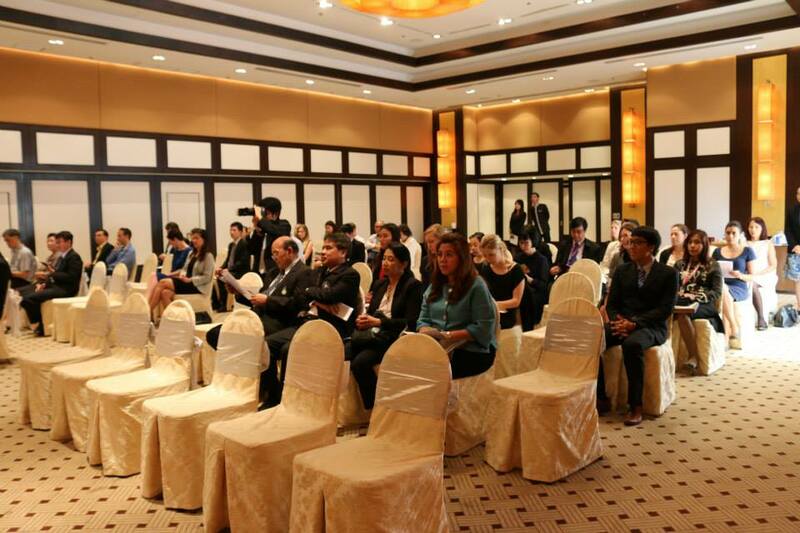 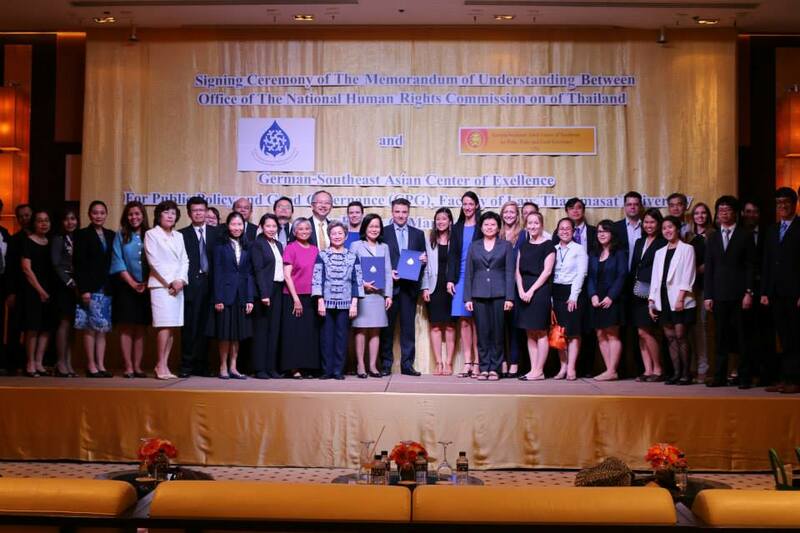 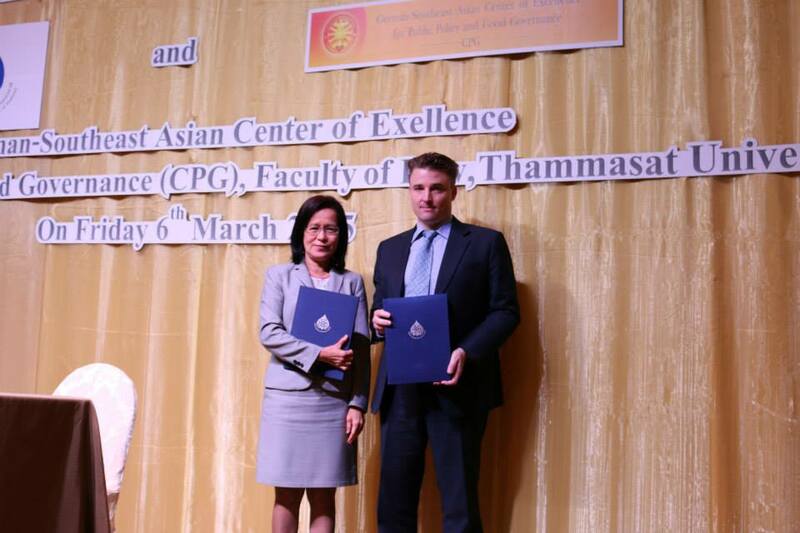 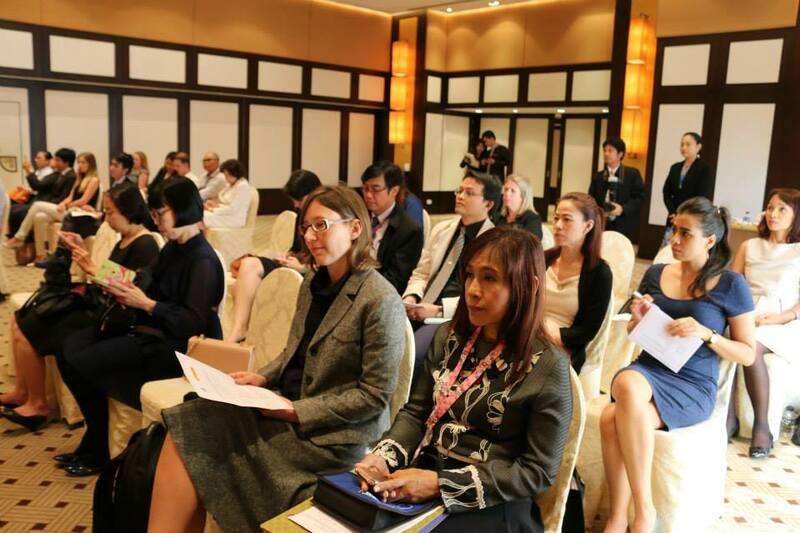 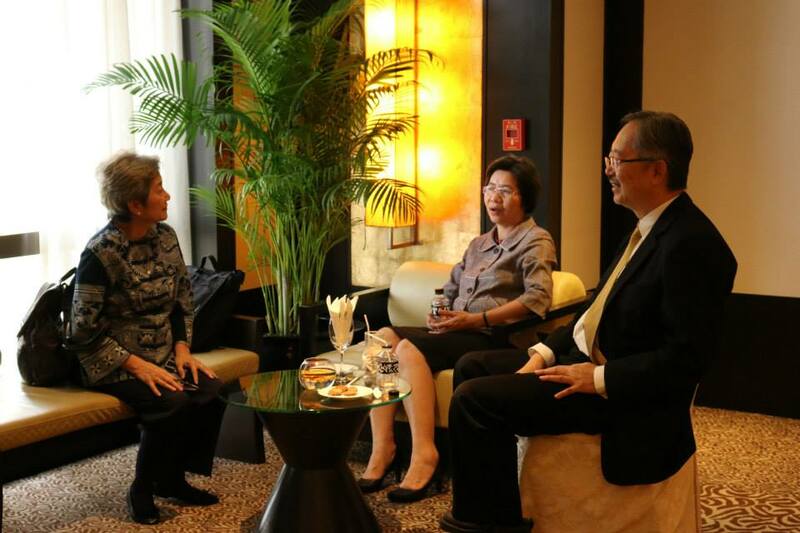 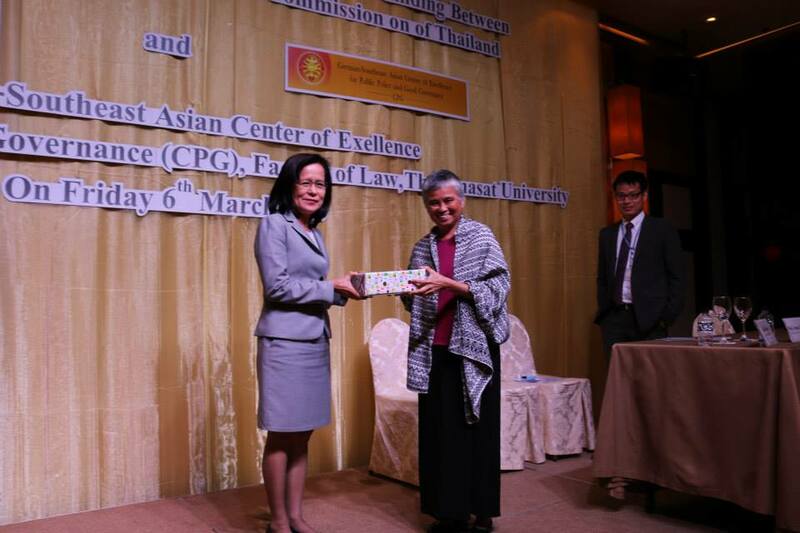 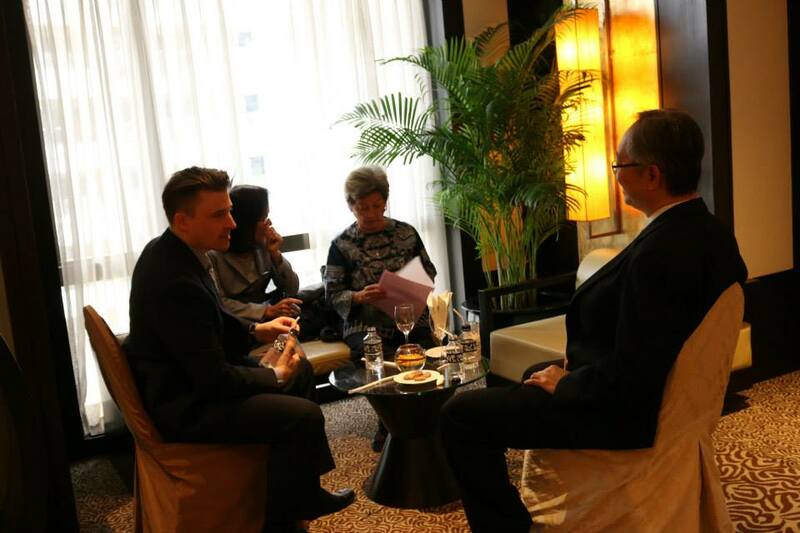 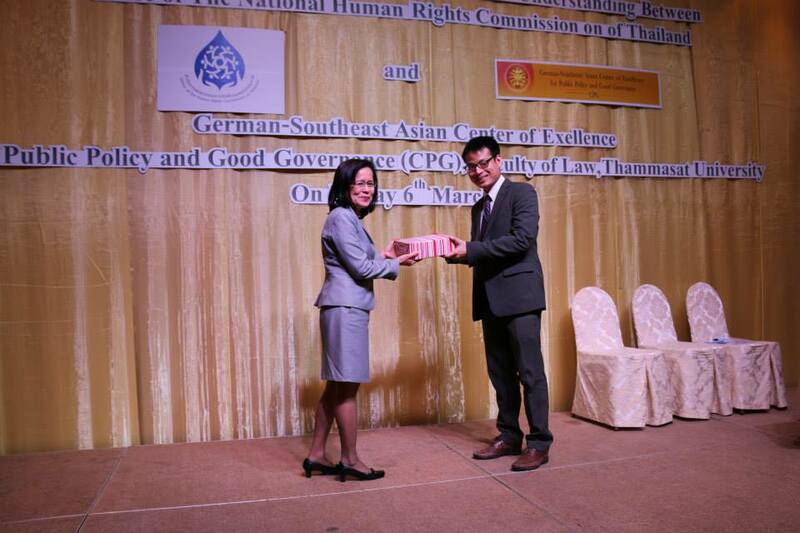 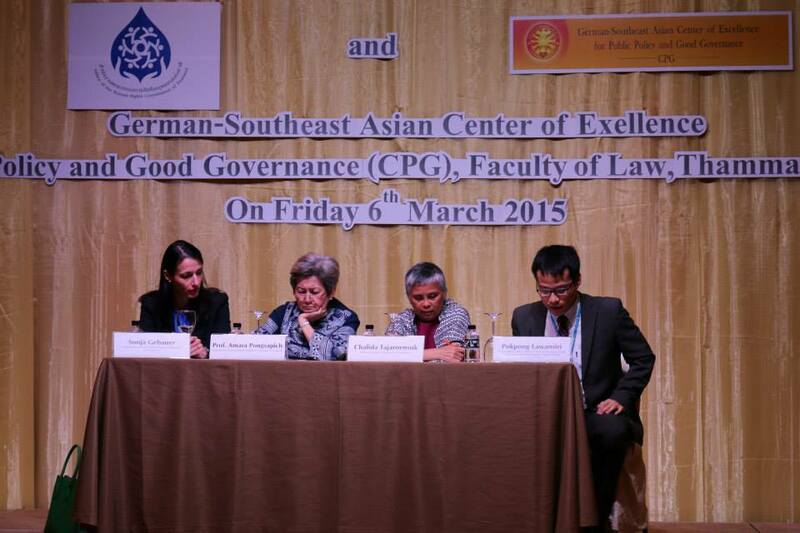 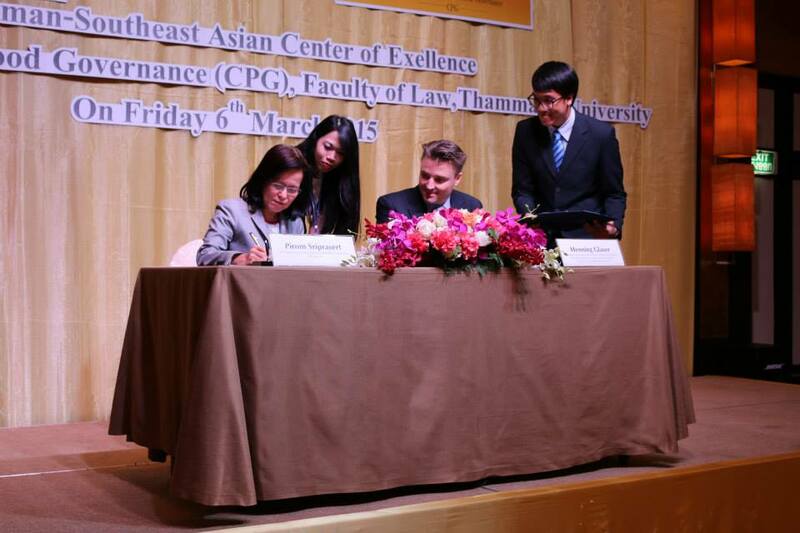 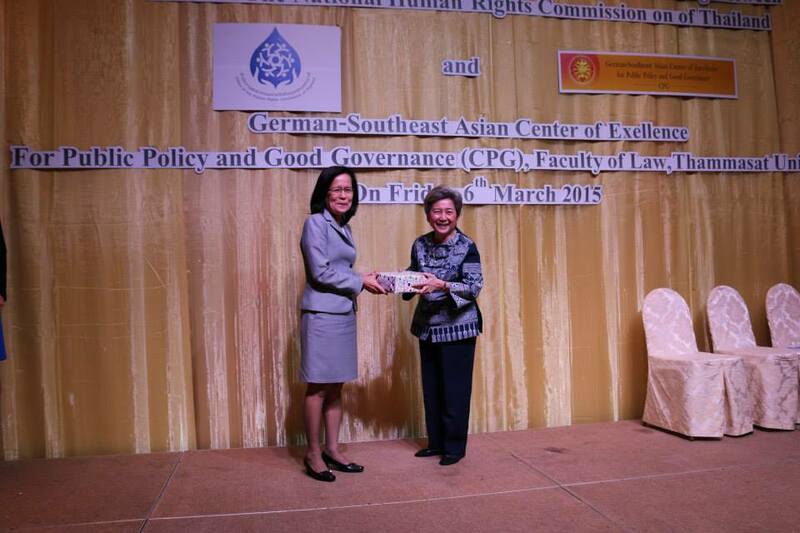 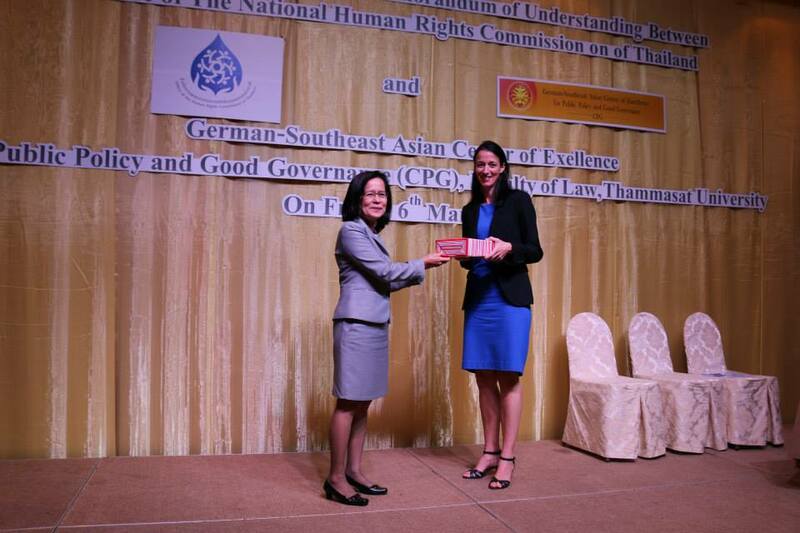 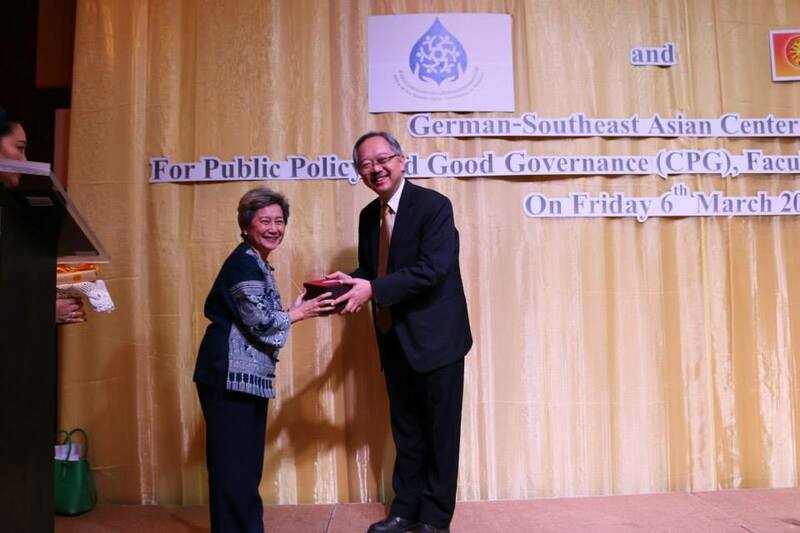 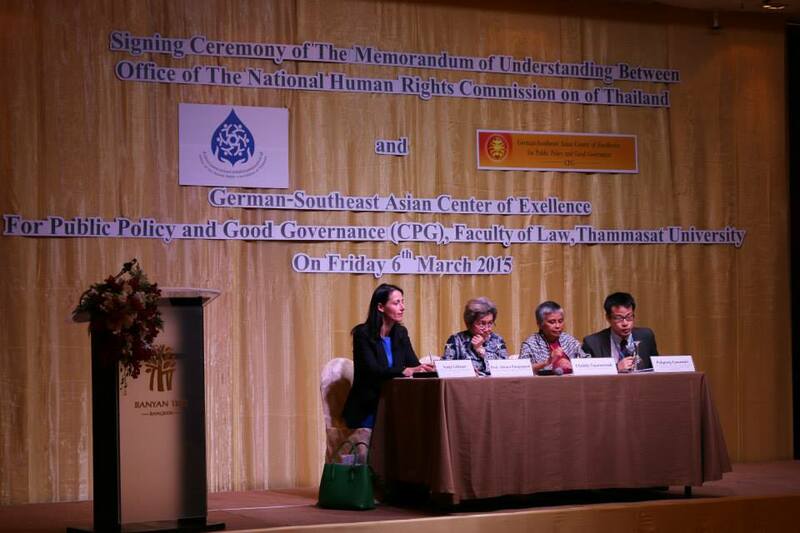 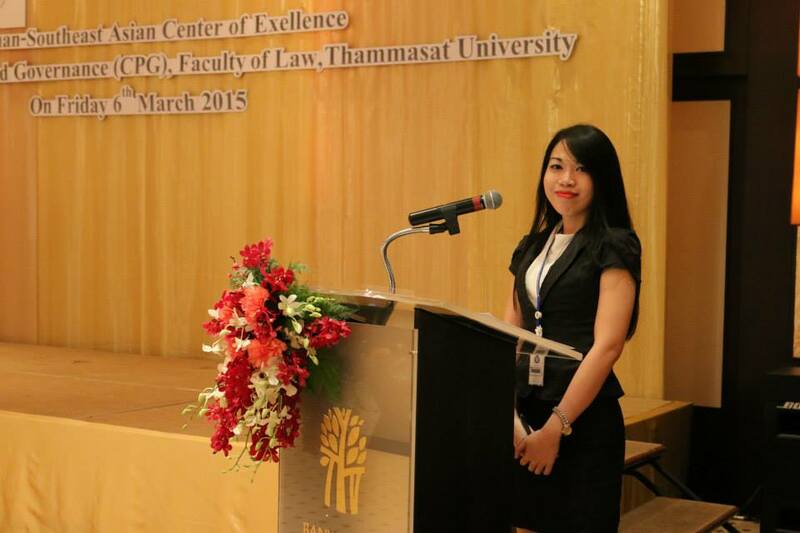 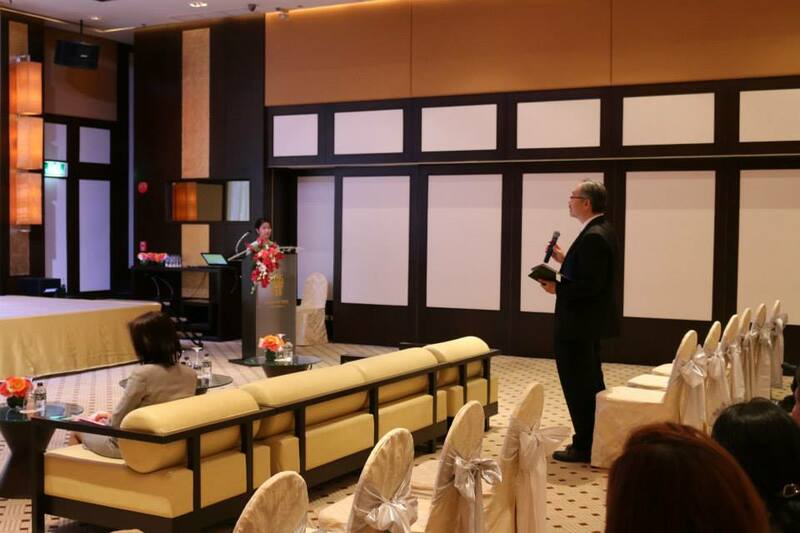 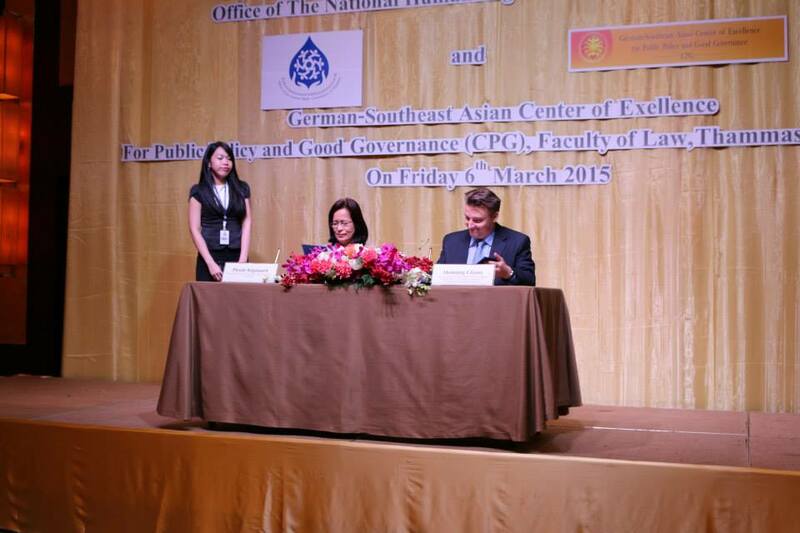 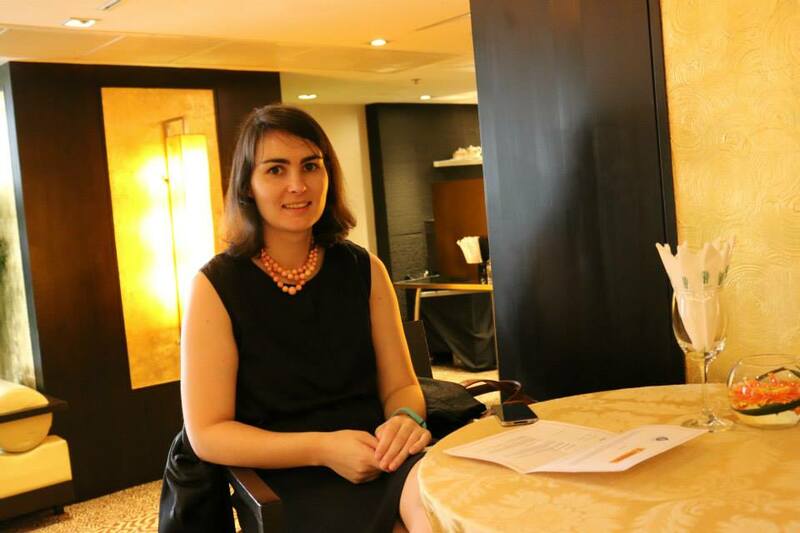 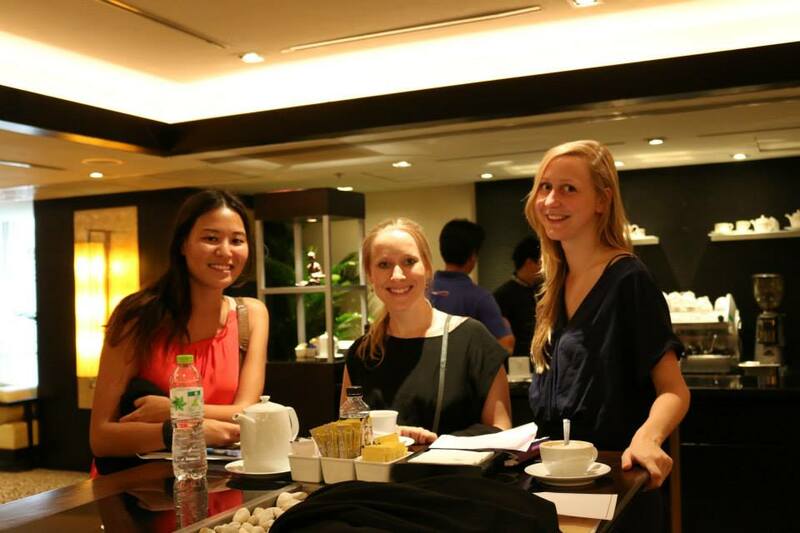 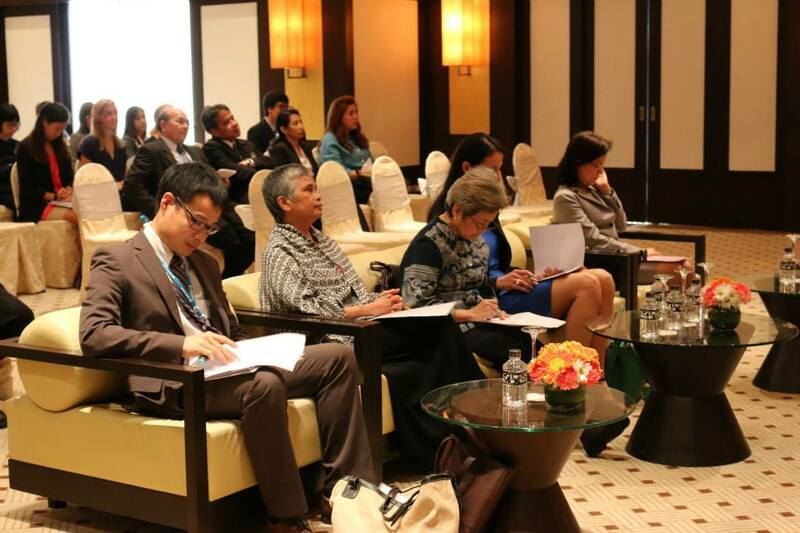 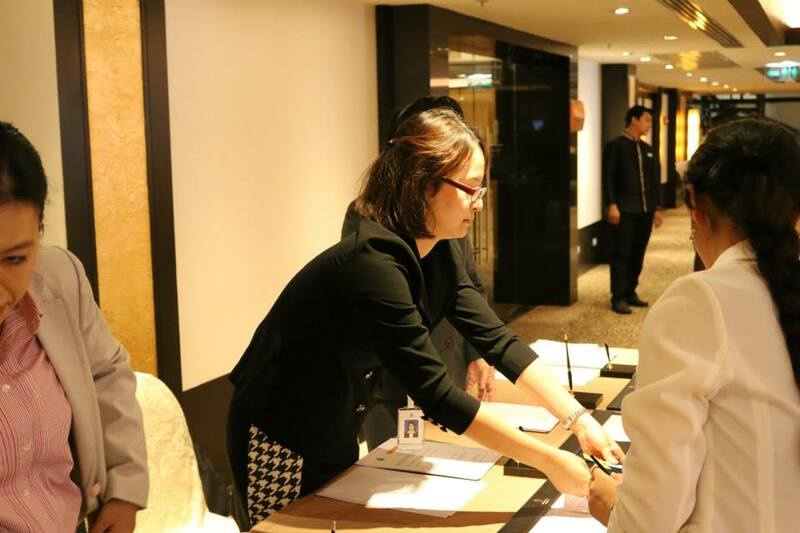 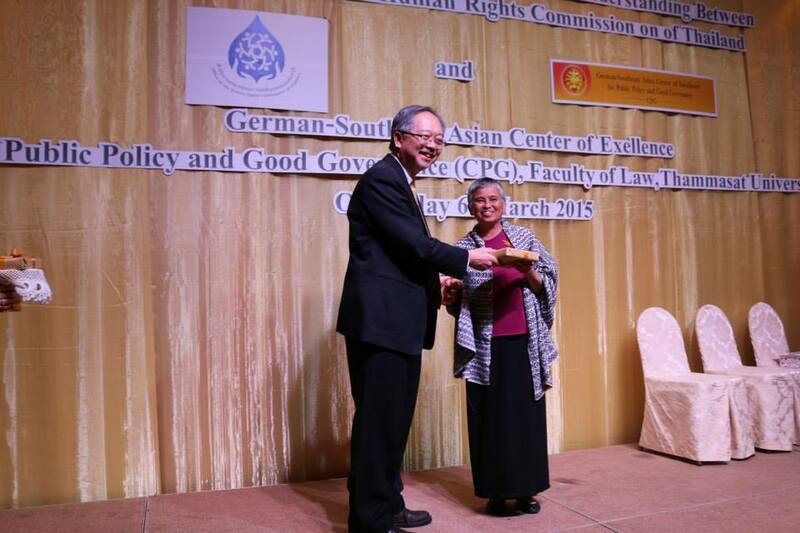 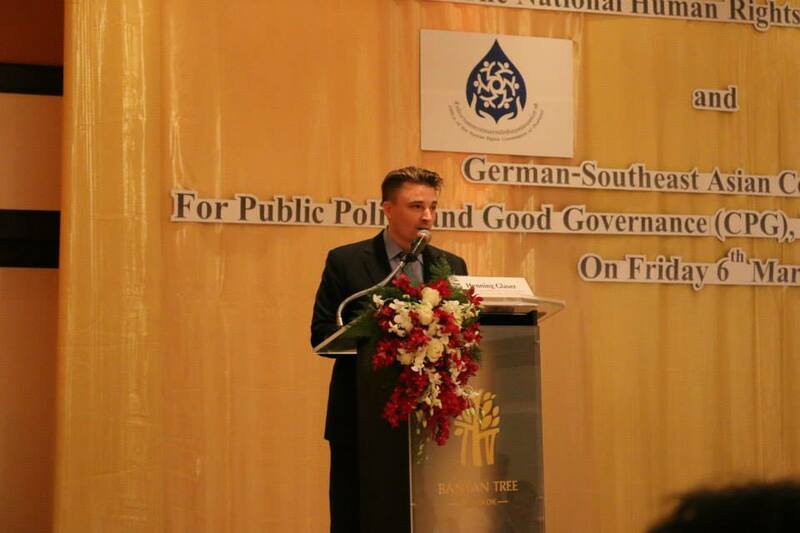 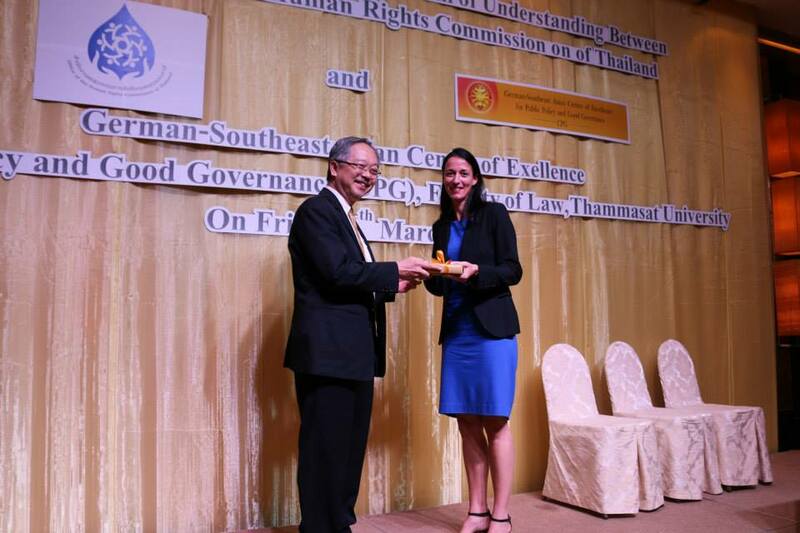 On 6 March 2015 CPG and the National Human Rights Commission of Thailand jointly organized a seminar on “Good Human Rights Governance in Thailand – Prospects for the Future” at Banyan Tree Hotel Bangkok on the occasion the Signing of a Memorandum of Understanding between both institutions. 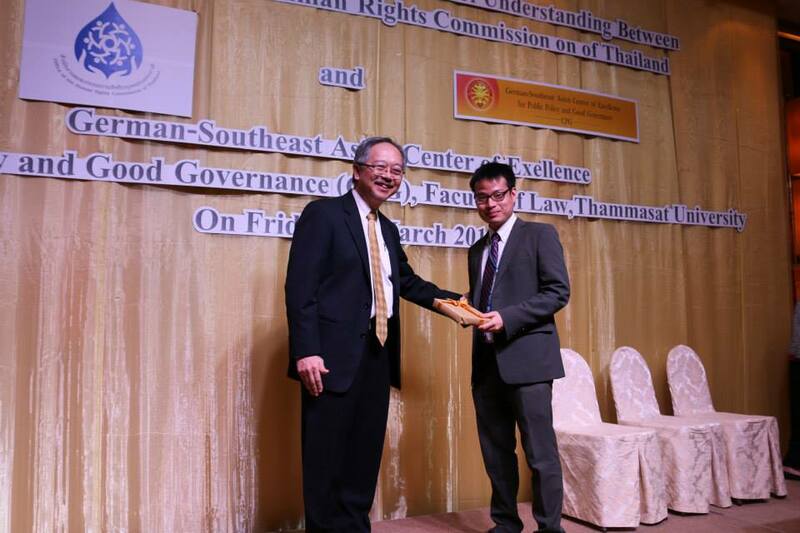 Against the backdrop of the ongoing constitution drafting process the seminar discussed future prospects of human rights in Thailand and assessed the role of the Human Rights Commission to play therein. 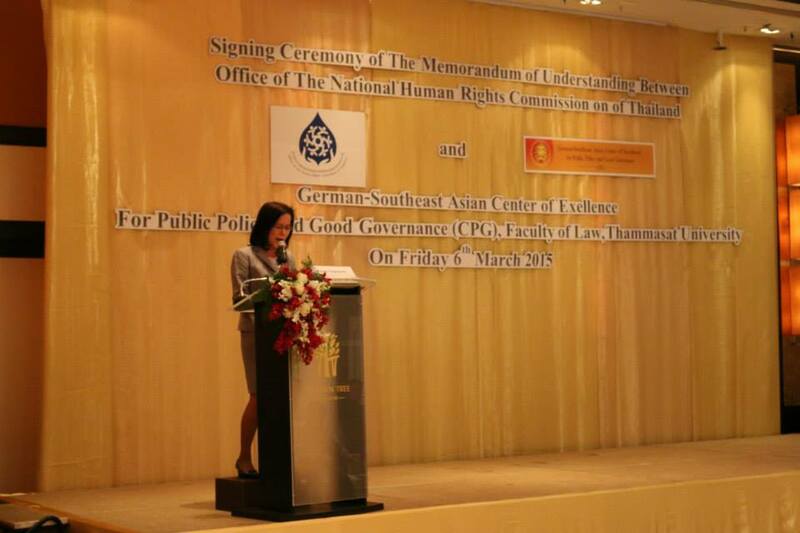 Presentations were delivered by: Pokpong Lawansiri, Human Rights Officer, Regional Office for Southeast Asia of the United Nations High Commissioner for Human Rights; Sonja Gebauer, Political Counsellor of the German Embassy in Bangkok; Chalida Tajaroensuk, Director of the People’s Empowerment Foundation; and Prof. Amara Pongsapich, Chairwoman of the National Human Rights Commission of Thailand. 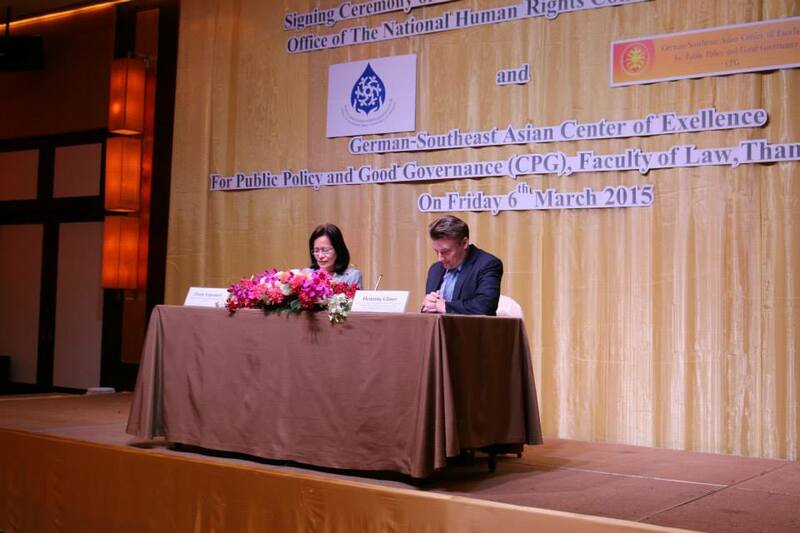 Following the presentations the MoU was signed by Pirom Sriprasert, Secretary-General, National Human Rights Commission of Thailand, and CPG Director Henning Glaser.